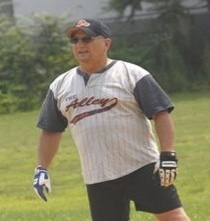 37 years of Sportsmanship, Teamwork, Leadership, & Pride! Nominations can be made by anyone who submits a nomination form. 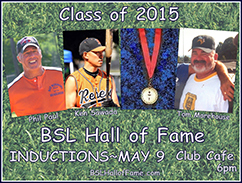 Forms are available below or upon request from the Hall Of Fame at info@bslhalloffame.com. Any 10 year member of the BSL, whether living or deceased, can be nominated. Less than 10 years in the BSL may be considered, particularly if there are extenuating circumstances. The nominee should have made a significant contribution to the BSL (as a player, coach, sponsor, league officer, non player status, donor, friend of the BSL, etc.). 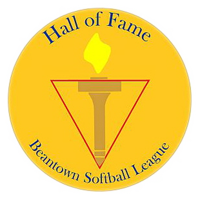 BSL members who have been inducted into the NAGAAA Hall of Fame, through a BSL nomination, are automatically inducted into the BSL Hall of Fame. All nominations will be considered on a case by case basis. See our Nomination Form available in (spreadsheet) and (pdf).